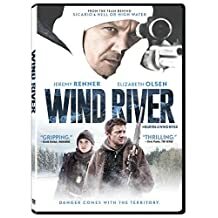 Posted on 18-01-22, in 4 Star, Movie Reviews and tagged Elizabeth Olsen, Graham Greene, Jeremy Renner, Jon Bernthal, Kelsey Chow, Taylor Sheridan. Bookmark the permalink. Leave a comment.